The cardiovascular system has several characteristics that makes it unique and amazingly complicated. The goal of cardiovascular anatomy and physiology is to describe and explain the anatomical and physical elements that are responsible for the origin, development and function of this particular system. This chapter will, mainly, focus on the basic principles of anatomy and physiology giving insights to the cardiac function and circulatory control. 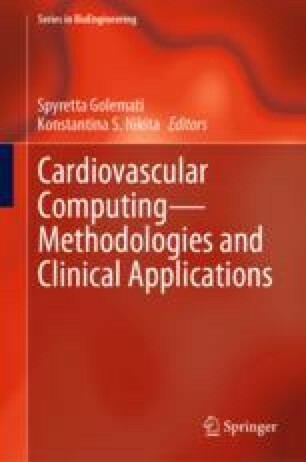 Considering the importance of cardiovascular system for the human body and that cardiovascular disease is the main cause of significant morbidity and mortality worldwide, the authors will also try to describe, within this chapter, the most important challenges for modern cardiology in the 21st century.